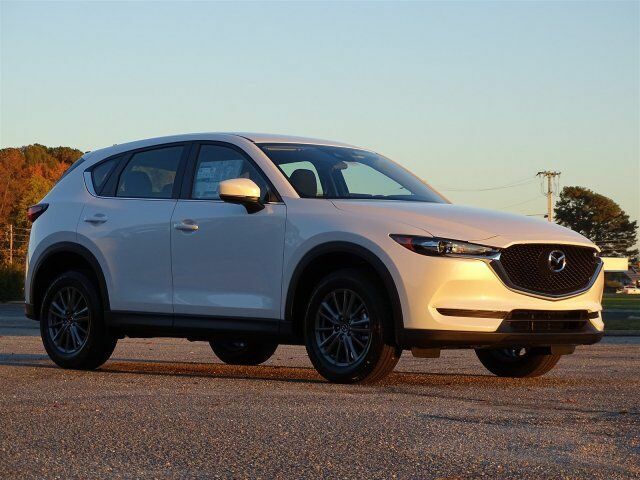 Looking for a new Mazda CX-5 for sale near Goldsboro? 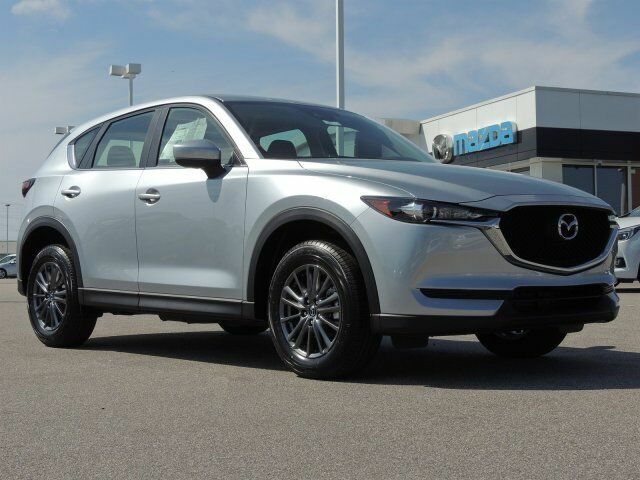 With a large selection of new CX-5 models to choose from, Medlin Mazda is the local Mazda dealer for you. 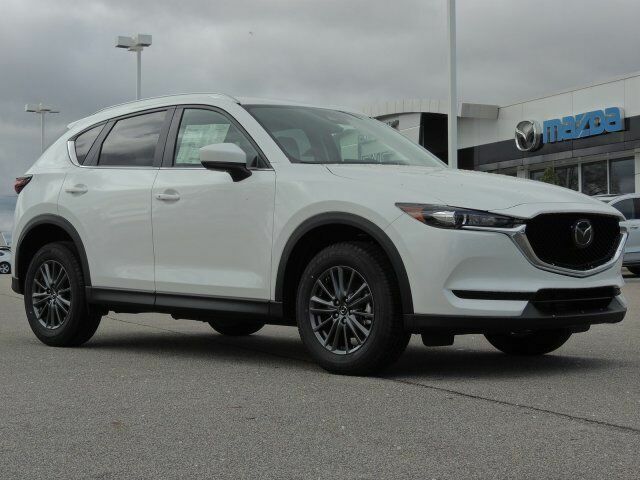 From a new CX-5 Sport with a backup camera and fold flat rear seats to a new all-wheel drive CX-5 Grand Touring with a power liftgate and leather seats, we’re sure to have a model that suits your needs and your budget. And because we want to make the buying process as simple as possible, you can fill out our quick credit application and get pre-approved for financing before you visit. 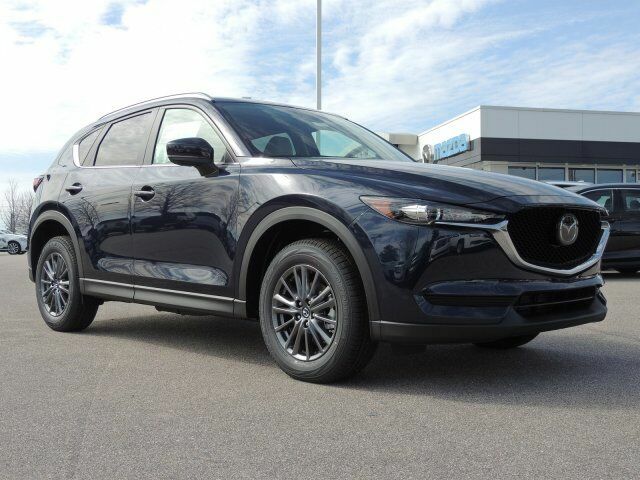 Now that you’ve browsed our inventory and found the perfect new CX-5 for you, it’s time to experience the thrill of driving one by getting behind the wheel for a test drive. In the meantime, please feel free to contact us with any questions about our inventory and we look forward to seeing you at our showroom in Wilson near Greenville, NC.